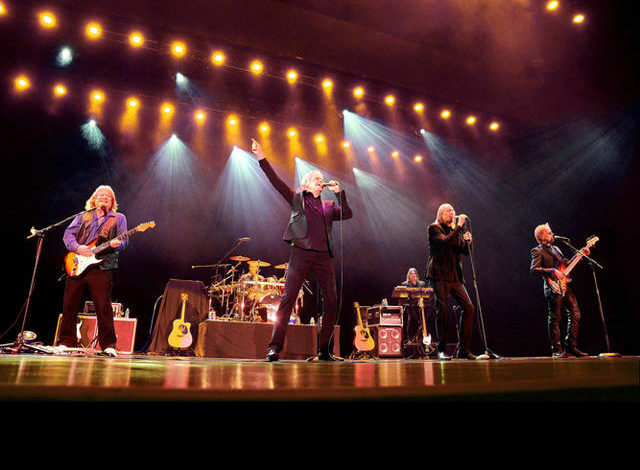 Legendary music icons Three Dog Night is hitting the stage in Owensboro in August. The group is set to perform at the Owensboro Sportscenter on Saturday, August 17th at 8 p.m. The band is well known for songs like “Mama Told Me (Not To Come)”, “Joy to the World”, “Black and White”, “Shambala” and “One”. Tickets will go on sale on Friday, April 19 at 10 a.m. Tickets are $45, $69, $79, and $99 and will be available online at Owensboro Tickets, at the Owensboro Convention Center Box Office, or charge by phone at 270-297-9932. All ticket sales are subject to additional processing fees.